Samples We are able to offer free samples, I bet you would love them after testing. 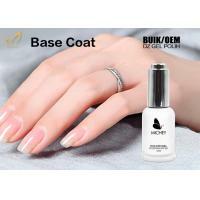 The fist step gel uv gel polish syetem. 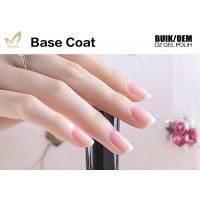 Help to bonding color with nail. 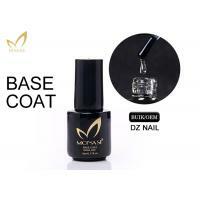 It can be apply on natural nail directly. 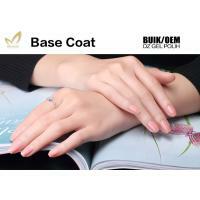 2.Q:Does the products have CE/ROHS certificate? 4.Q:Can I use my own forwarder to transport the products for me?